Really good property investment in Bali for an interesting leasehold period! 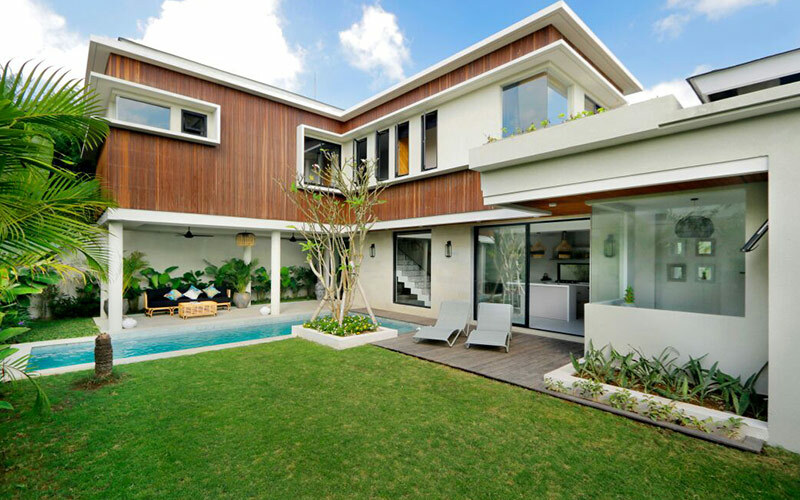 This villa for sale is placed in the heart of Seminyak yet located in a calm residential area, away from the city noise. 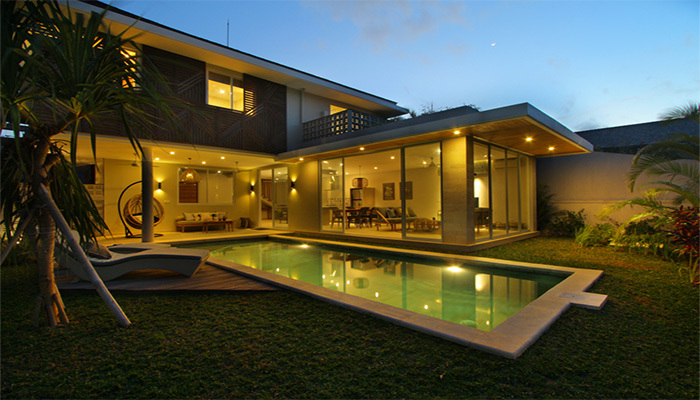 Edged by its large pool, this three bedrooms villa is decorated with modern style that offers comfort and serenity. Each bedroom is equipped with private bathroom. This property is also for sale in form of two connecting villas that makes a stunning 6 bedrooms complex, perfect for big families.